While the Great Barrier Reef is currently subject to questionable political influence, this is nothing new. For as long as it’s been there, we’ve used it as a tool. 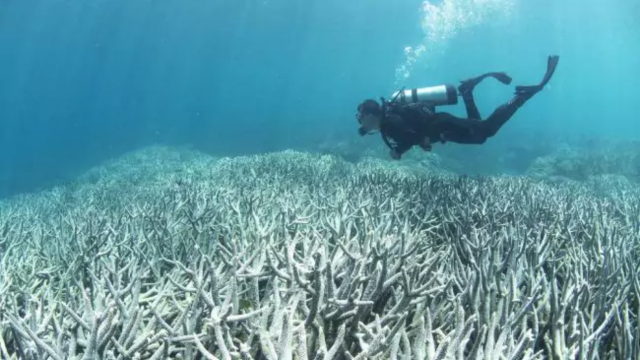 Make no mistake, the Great Barrier Reef is dying on our watch. Despite the efforts of our government to save it, those in power believe that it is not nearly enough. Monday. Six letters, with the entirety of Hell inside them. What’s new? Well, the reef was killed by economists, Vlad had a man-date and there was injustice for Martha.